Congratulations to UnionTech’s European Plant Opening in Poland! - Suzhou UnionTech Imp.&Exp. Co.,Ltd. You are here: Home » News » Company News » Congratulations to UnionTech’s European Plant Opening in Poland! 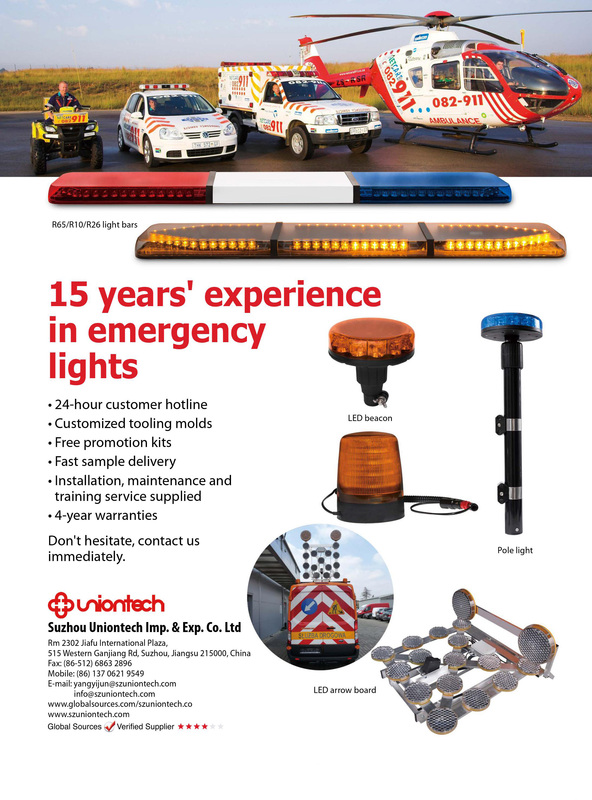 On August 18,2018, our European Joint-venture Plant in Poland has been successfully set up and starts to manufacture and supply complete categories of Emergency Lights and Equipment which are fully complied to European Standard R65/R10/R26. The smart design, European-origin raw material, fast delivery and 4-year Guarantee totally overturns your idea on UnionTech’s products and service. Contact us immediately without any hesitation, we have the honor to serve you with our overwhelming products and service in Europe!